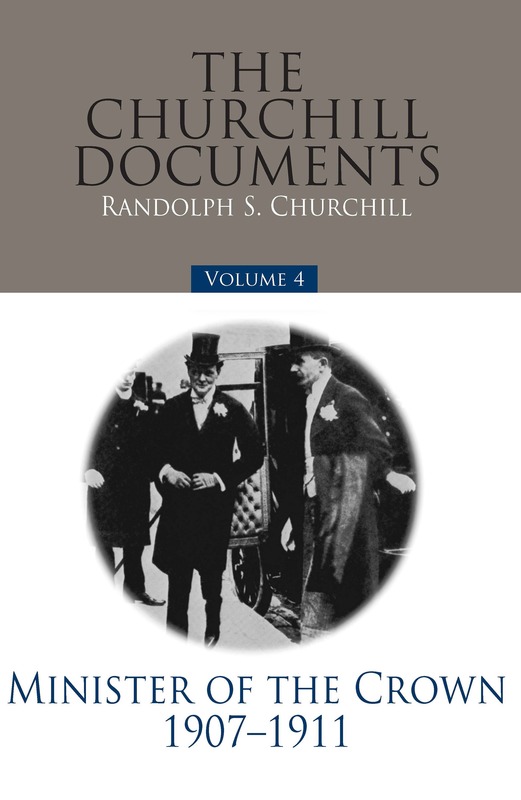 Volume 4 of The Churchill Documents serves as the second companion volume to volume 2 of the official biography, Young Statesman, 1901-1914. It begins with Churchill’s remarkable visit to East Africa in 1907 and his journey down the Nile. Then follows his entry into the Cabinet as President of the Board of Trade, his courtship with and marriage to Clementine Hozier, his prominent part in the successful parliamentary and public struggle to curb the powers of the House of Lords, his work for prison reform as Home Secretary, his deepening involvement in defence matters, and his opening months as First Lord of the Admiralty. Churchill’s correspondence relating to his journey through East Africa and along the Nile shows that he combined political action and reflection with a sense of adventure. On his return, his private life took a turn toward courtship and marriage. From the spring of 1908, Churchill was a full and active member of the British Cabinet, and remained so for seven years.